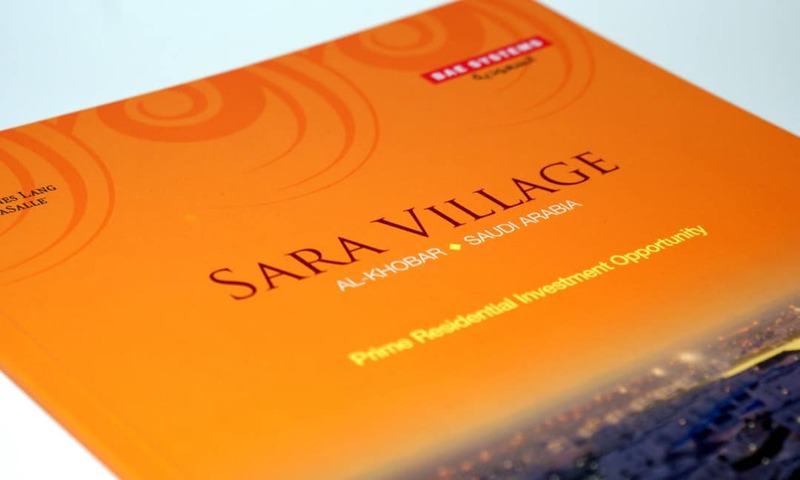 Our team was exclusively appointed by the Jones Lang LaSalle investment team to develop a strategic marketing campaign for the newly commissioned residential investment opportunity, Sara Village, ready to launch to the international market. The brief was to create a bespoke marketing package that showcased the scheme’s potential, personality and its unique investment benefits. In order to best showcase what the investment had to offer in its entirety our design team created a bespoke 32 page brochure, showcasing both aerial and location photography, custom drawn sit maps, floor plants and CGI animations and included a detailed in-depth analysis of the site’s potential financial standing.